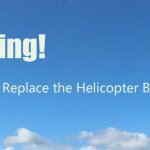 How to choose the right lipo battery for your RC helicopter? 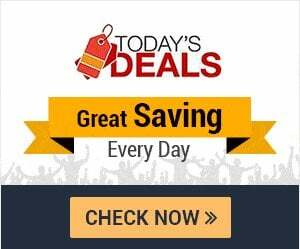 Thare are many ratings that you should know when buying it. There are Voltage / Cell Count, Capacity, Discharge Rating (“C” Rating), Internal Resistance etc. Today, we are mainly talking about RC Helicopter Battery Voltage from 3.7 Vlot (1s1p) to 44.4 vlots (12s1p) . When you buying it, make sure that you are getting the most suitable voltage. Ensure that you get an appropriate size for your helicopter. A LiPo cell has a nominal voltage of 3.7V, a fully charged lipo voltage is 4.2V per cell (HV lipo can be charged to 4.35V). For the 7.4V battery above, that means that there are two cells in series. 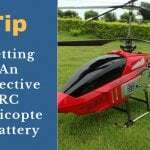 For the bigger rc helicopter such as above 600 class, when you are considering more than one battery in your helicopter, the voltage can easily be increased by connecting them in same series. Purpose: We collect and organize RC Helicopter Battery Voltage Matching Chart to help you get an appropriate battery and size for your helicopter. This matching chart makes it easy for users to find right battery for his rc helicopters. 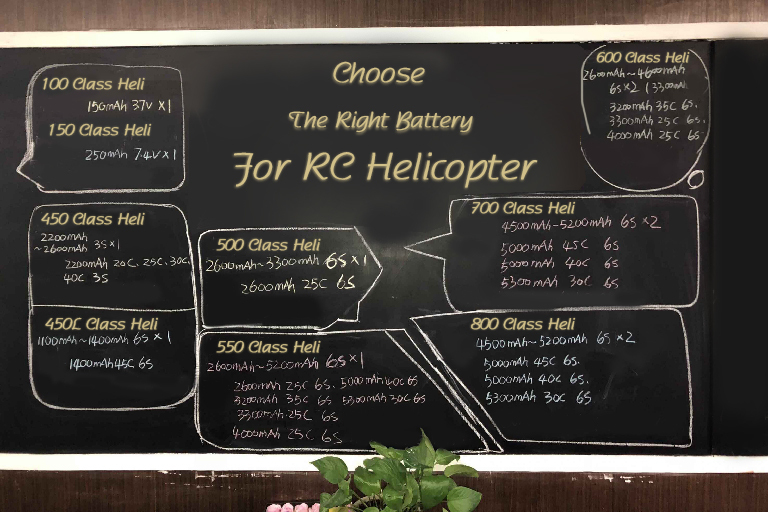 Mostly for 450 class rc helicopter will use 2200mAh 11.1v (3s1p) lipo battery with about 3500KV motor, just you want to use 22.2 Volts (6s1p) battery you can simply choose a motor with KV about 1700 which is a half to 3500KV. Please leave your messages on here if you have any questions or have a better suggestion. 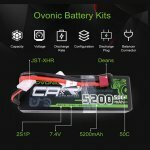 Next post Next post: What Size Lipo Battery Do I Need for My Hobby?